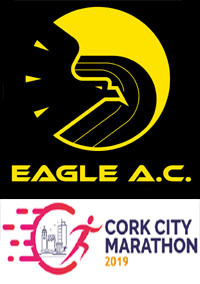 Just a reminder that our annual 5 mile race in Carrigaline is coming up on Sunday the 21st of February 2016. 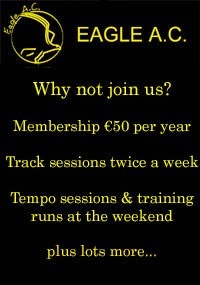 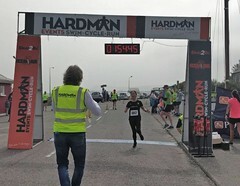 More info on the race page. 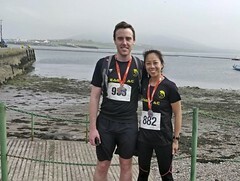 Another result from last weekend and slightly more exotic than Clonakilty! 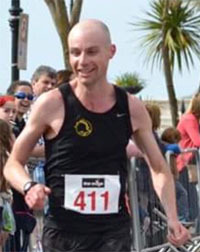 Jonathan Kenneally was in action in the Surf City Half-Marathon in Los Angeles and finished in a time of 1h 36m 57s. 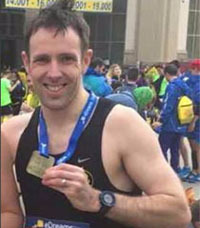 Overall, Jonathan finished 232nd out of nearly 12,000 finishers. 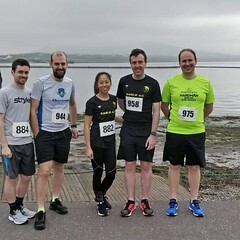 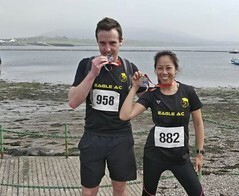 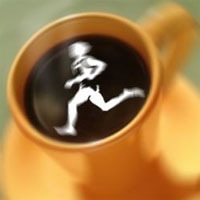 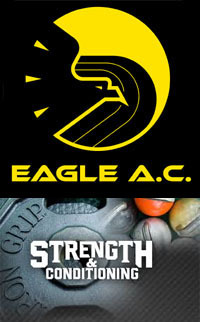 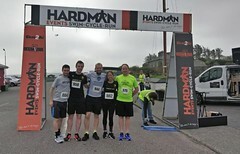 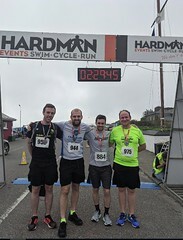 Eleven Eagle AC members traveled to Clonakilty last weekend for the rescheduled Clonakilty Marathon. 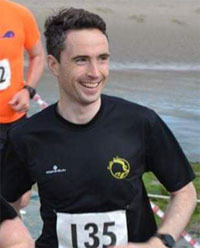 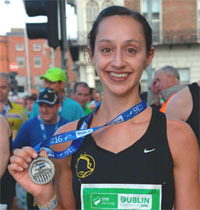 Grellan McGrath finished 9th in the main marathon in a time of 3:13:49. 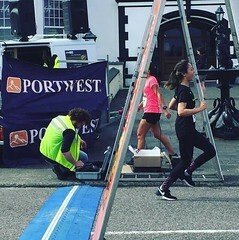 There were 8 in the half and 2 in the 10k. 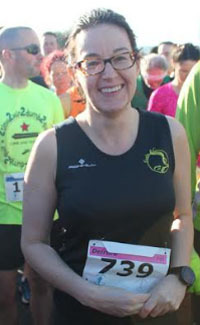 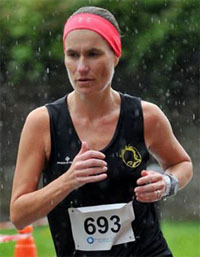 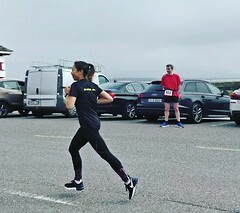 Well done to club member Bernadette Lee who finished second in a recent 5k race in Doneraile Park in N.Cork.